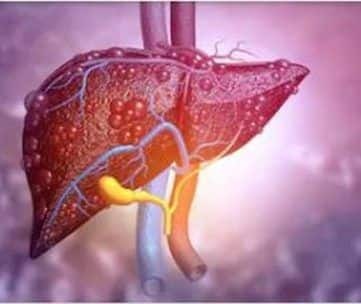 Kerala has been badly hit by Nipah virus a couple of months back and a recent study has revealed that just not consumption of fruits infected by fruit bats, the infection had spread due to transmission of this deadly virus in three hospitals in Kozhikode district. 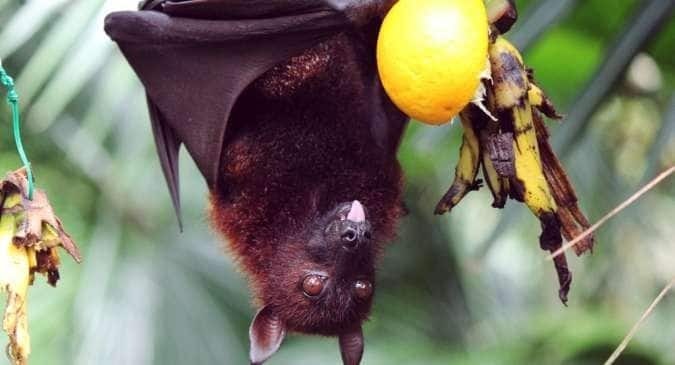 A recent study has found that Nipah virus outbreak in Kozhikode district in May to June this year was not just due to the contraction of infection from fruits infected by fruit bats but also due to the transmission of the infection in three hospitals in Kozhikode district. 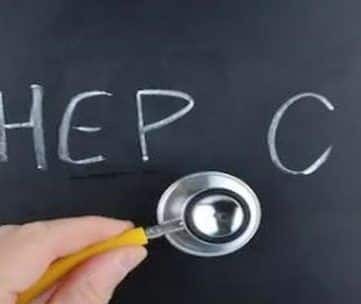 In order to prevent further spread of infection, doctors have suggested several ways of preventing the spread of Nipah virus. 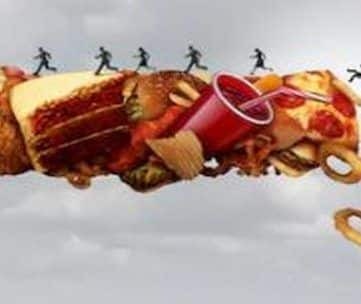 Here are some dietary tips and all that you need to do to avoid contracting the infection. Wash the fruits thoroughly: Just washing is not enough. Doctors suggest you immerse the fruits in water for longer period before you eat them. The bacteria and virus can be washed off this way from the fruit surface. 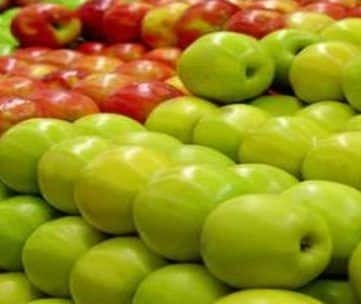 Do not buy fruits which are bitten or have scratches: This is what you need to check before buying fruits. It is always better to buy handpicked fruits rather than the packed ones. Discard fruit skin: In case of thick skinned fruits like watermelons and muskmelons, make sure you discard the skin and eat only the inside part. Hygiene practice can help: Wash your vegetables thoroughly while eating. Do not miss to wash your hands before eating. Cover up while coughing or sneezing as this virus mostly spreads through respiratory secretion. Do not share food and bed with the infected person. Check the surface of fruits: Specifically, for fruits like chickoo, banana and mango, make sure you carefully check their surface before you consume them. 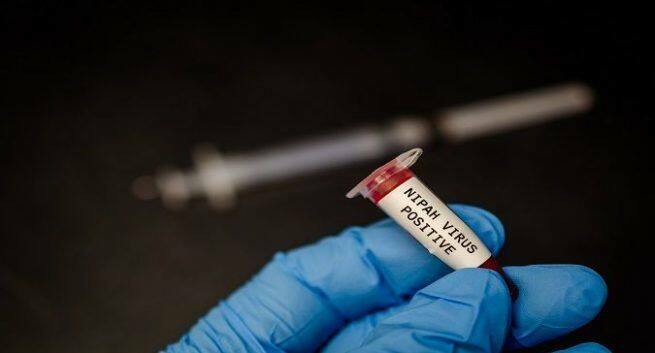 Government should be well equipped: Health experts believe that the government should be well prepared to face the situation in case there is another Nipah virus outbreak in the country. A food safety regular plan is a great way of monitoring the fruits and veggies sold across the country or the state. 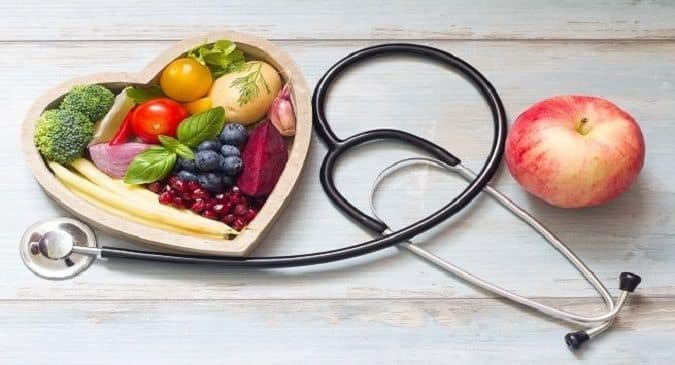 Samples of clean fruits should be checked in the laboratory. Also, it is important to find out if water has any role in the spread of this virus. If found so, steps should be taken at civic body level to prevent it.